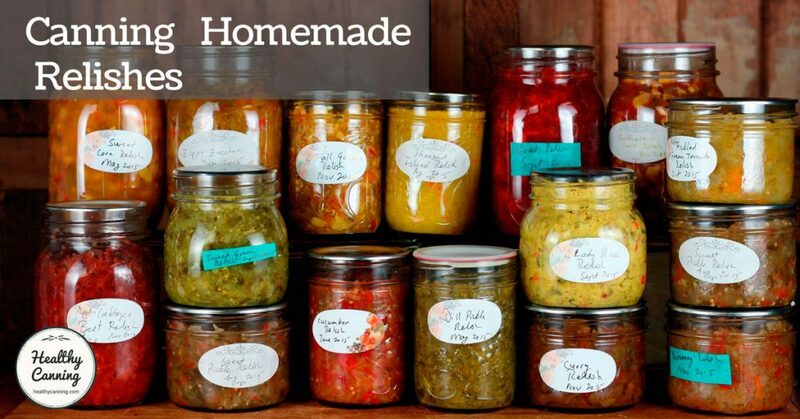 Homemade relishes are what make plain food come alive. 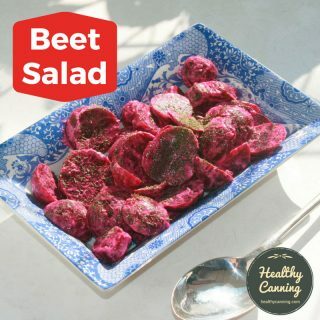 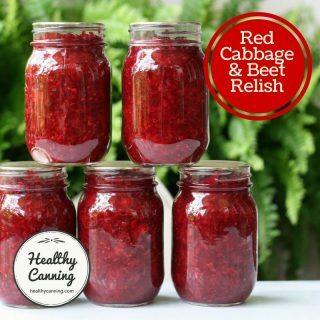 There are finely-textured relishes to be spread on sandwiches, hamburgers, and hot dogs, and chunkier relishes to be served on the side of a plate or stirred into salad dressings. 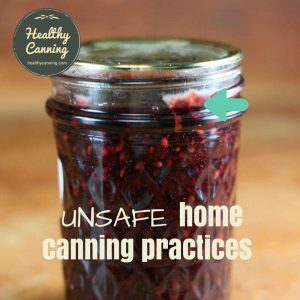 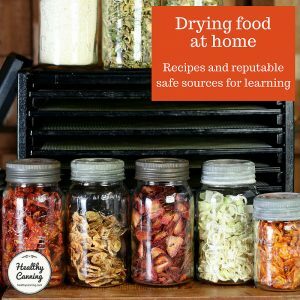 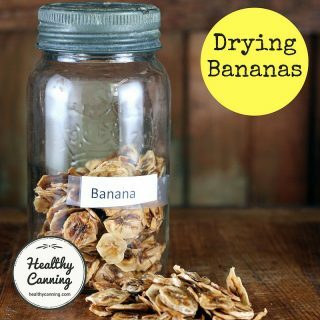 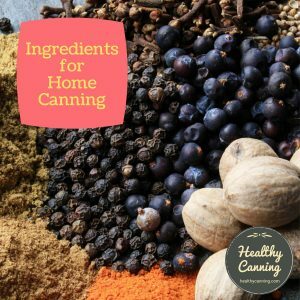 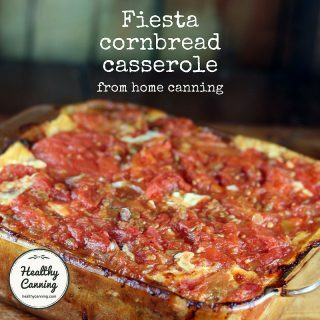 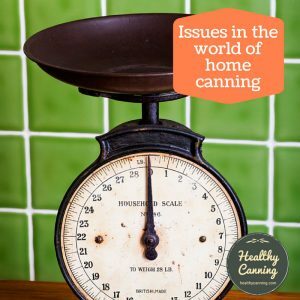 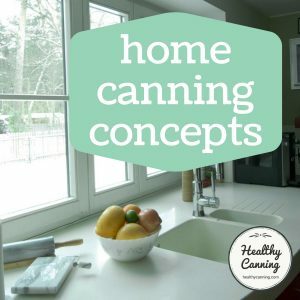 At the end of a season of pressure canning all the plain staples such as veg and meat, it can absolutely seem like a gargantuan effort to do one last round of canning — the relishes — but they really are the crown jewels on your pantry shelves. 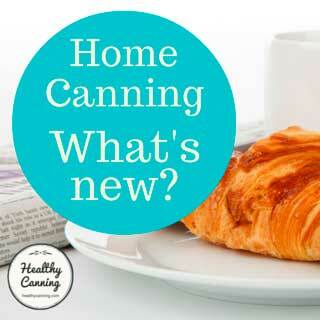 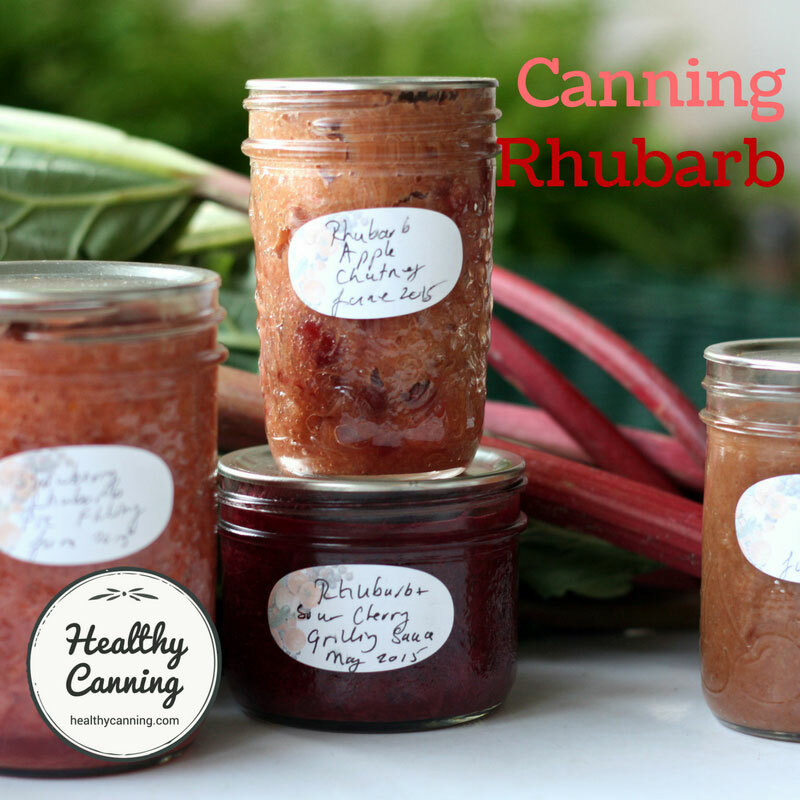 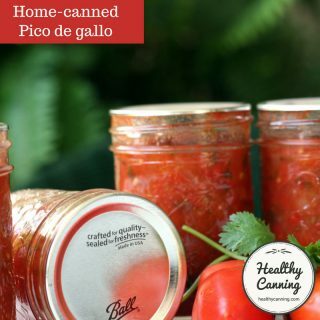 We’ve got loads of recipes here for you on Healthy Canning. 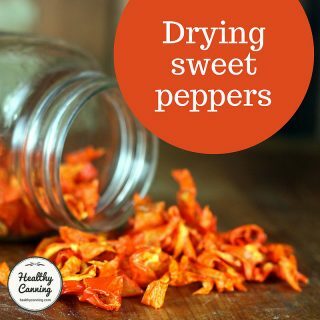 Many relish recipes, as tasty as they are, can actually not be all that good for you, as they are heaped with shocking amounts of refined sugar and salt. 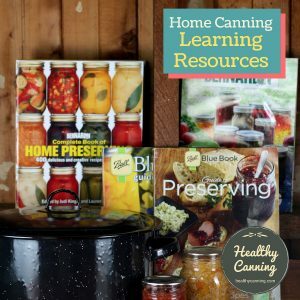 We’ve used tested relish recipes from reputable sources and, using their guidelines, shown you how to transform them into truly healthy and delicious sugar and salt free mini luxuries for your everyday meals. 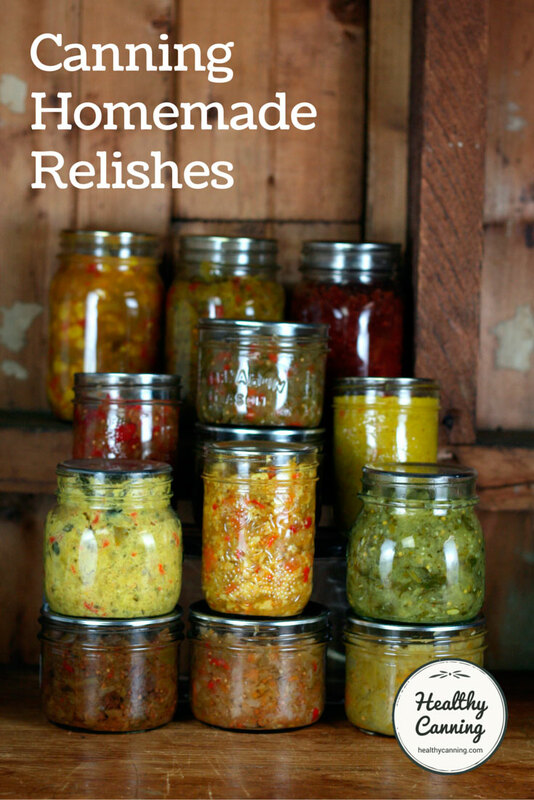 Here are our relish recipes.